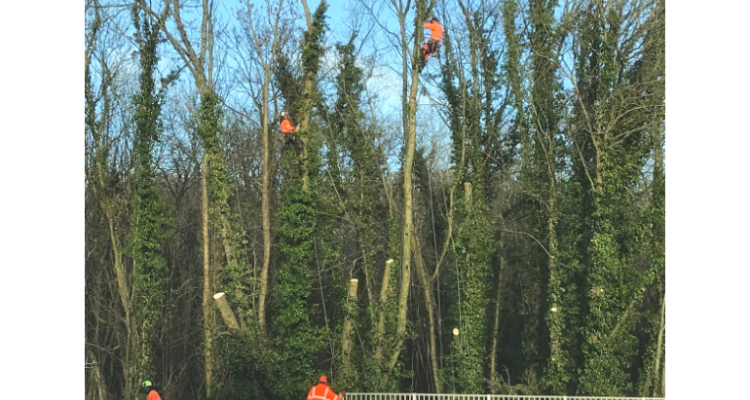 The Estate undertook essential tree maintenance at the weekend. The works were necessary to maintain sight lines for road users along the A338 and to ensure tree safety. We apologise for any inconvenience caused by the short section of traffic control which we had to implement for the safety of both road users and our contractors, we carried out the work on a Sunday to minimise the disturbance to road users.